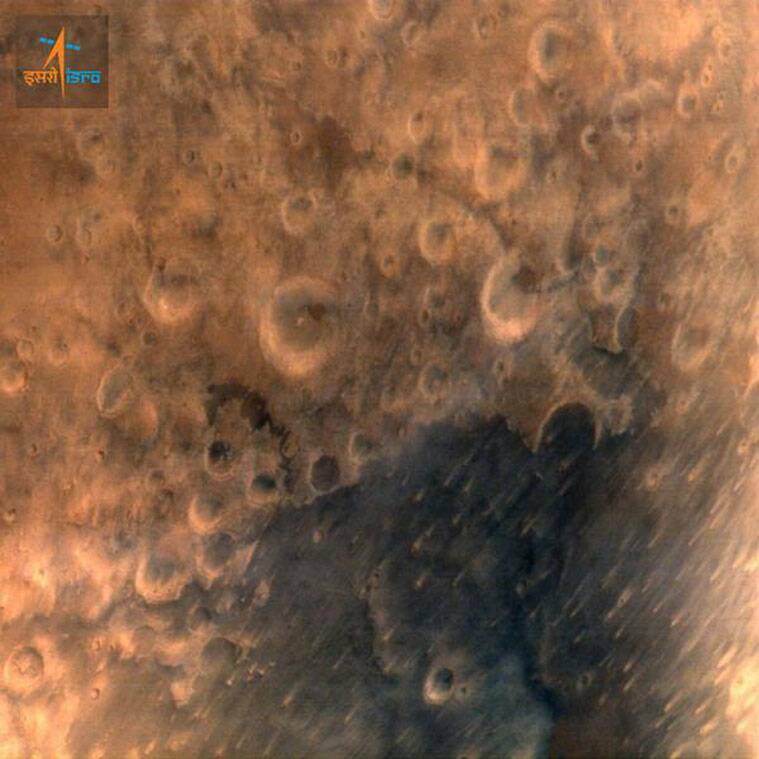 The very first image from the Mars Orbiter has been sent to ISRO today. NASA congratulated ISRO for its Mars arrival. 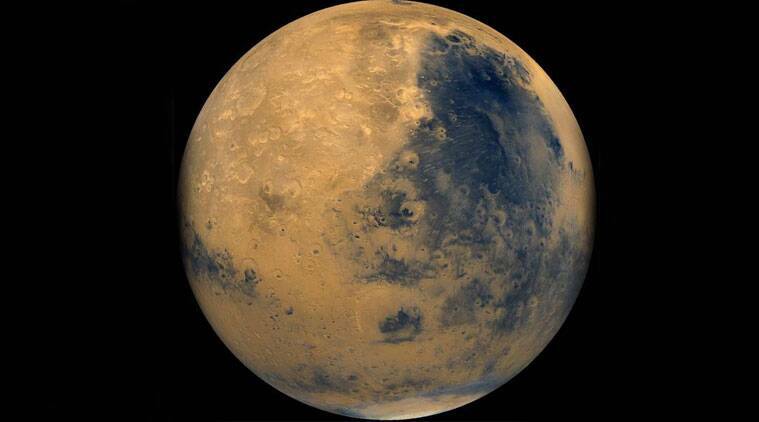 India scripted space history on Wednesday as the Indian Space Research Organisation (ISRO) successfully inserted its low-cost Mars Orbiter Mission (MOM) spacecraft, or Mangalyaan, into an orbit around the Red Planet in its very first attempt. This puts ISRO in the elite league of NASA, the European Space Agency and the erstwhile Soviet Union for carrying out successful missions to Mars. The insertion into Mars’s orbit went perfectly as planned, with the spacecraft executing on cue the time tagged commands loaded to its computer system 10 days ago by mission scientists from the Mission Operations Centre (MOX) at ISRO’s Telemetry, Tracking and Command (ISTRAC) facility in Peenya in north Bangalore.